Letters are tools to use when you want to convey a message to others. 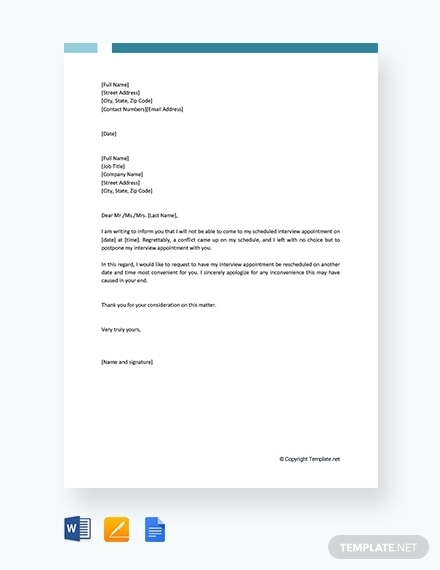 Be it for professional or casual correspondence, it will effectively send out the message when it is made and written the right way. 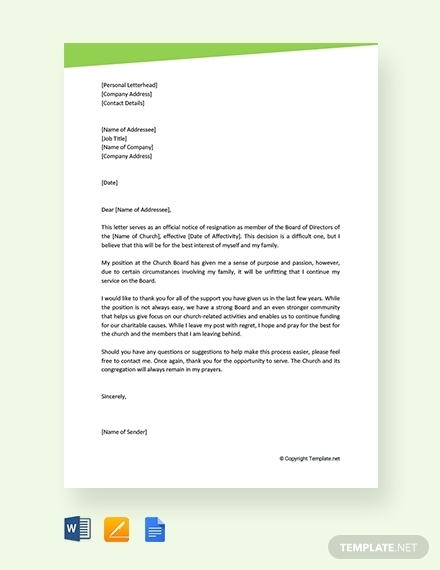 Although miscommunication and misunderstanding can arise in any method of communication, it is important to make sure that a letter avoids such dilemma through proper formatting, good use of words, straightforwardness, and so on. It is important to know how to set the tone for the letter in order to get you message across effectively. With this in mind, you should have a clear idea on the elements you should include, various letter formats or styles you can use, how to effectively write it, and so on. 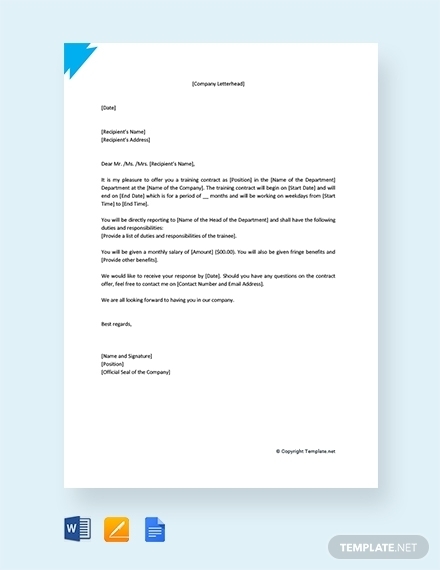 Thus, there will be a detailed explanation and discussion for all the basics you need to know in writing an effective letter. 1. Return address: The return address of the letter contains the information of the writer or sender. It should include the name, permanent or mailing address, and contact information such as email address and phone number/s. 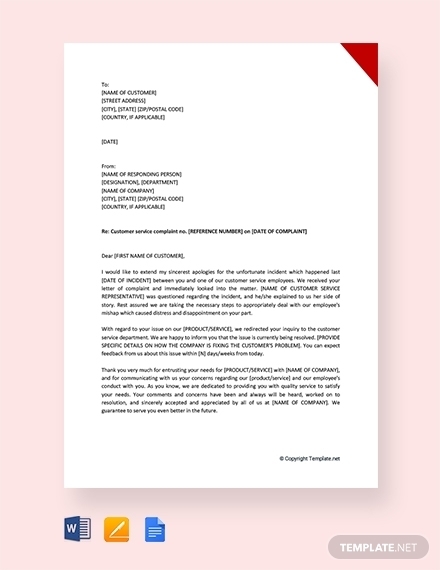 It is important to make sure this element is provided to ensure that the recipient has knowledge on who sent the letter and where to send back a response. 2. Date: The date on the letter should indicate when the letter was written, not when it was sent. This ensures that you, as the writer, can record when the letter was made to make it easier to track if needed. 3. Inside address: Aside from the sender’s information, there should also be information about the receiver or recipient of the letter. The inside address contains the name, position or designation, specific office or department, and address of the recipient. This ensures that the letter is delivered or given to the rightful recipient and helps avoid mix-ups. A reminder to use the actual name of the recipient for a more professional look. 4. Salutation: The salutation of the letter is first formal greeting you give to the recipient. Through this, you formally address the recipient. The salutation Dear is used along with the title + first or last name of the recipient. 5. 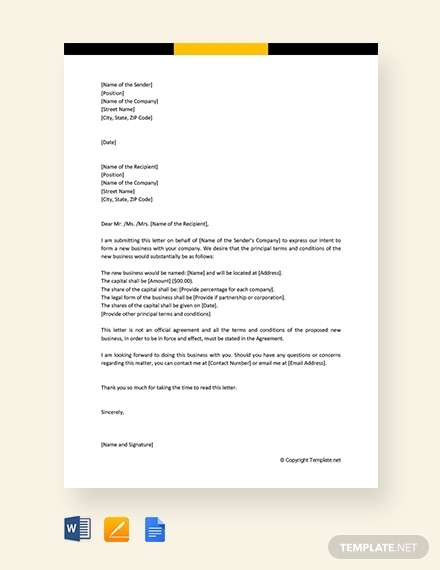 Body of the letter: The letter should have an introduction, body, and closing paragraphs. In the introduction, you should immediately discuss the purpose of the letter in two to three sentences. After that, you should provide more details in the body; depending on the complexity of the subject, it can be divided into quite a number of paragraphs. 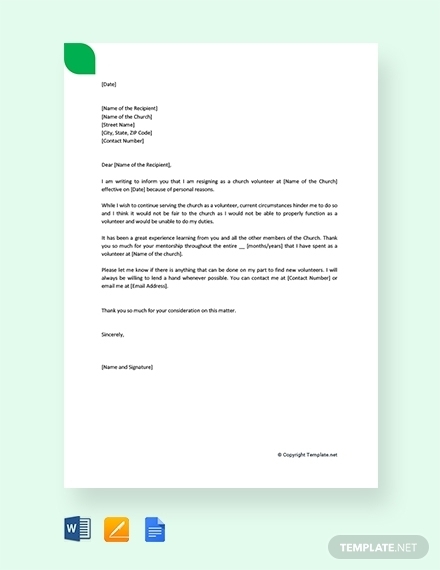 Lastly, close the letter by reiterating some of the major points in the letter and include a call to action that will encourage the recipient to send a response or do the required/requested action/s. 6. Complimentary close: Just like how you started, you should also formally conclude the letter. A complimentary close is a formal goodbye or end to the letter. The most commonly used salutations are Sincerely, Respectfully, Truly Yours, Cordially, etc. You may also see proposal letters. 7. Signature line: Under the complimentary close, there should be a signature line. 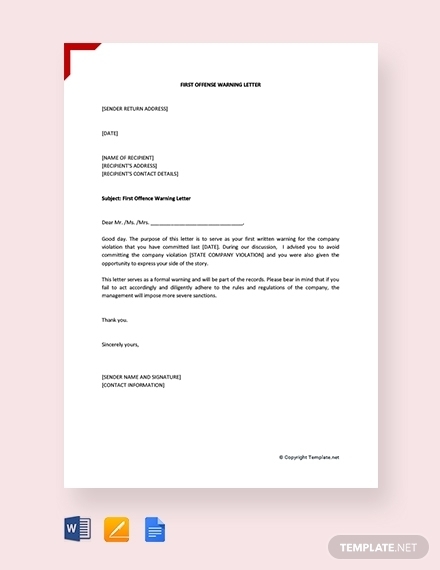 The signature line contains the printed name; you can also include additional information under the name such as your position/designation and contact number. Above the printed name is where the signature is affixed. 1. 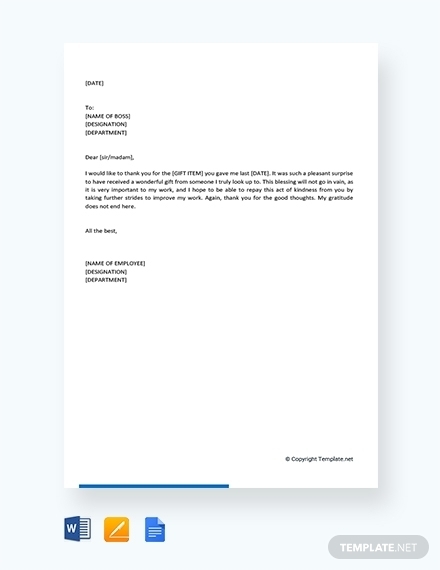 Write the return address: Depending on the format you use for your letter, the return address can be written on the upper left or right side of the paper. 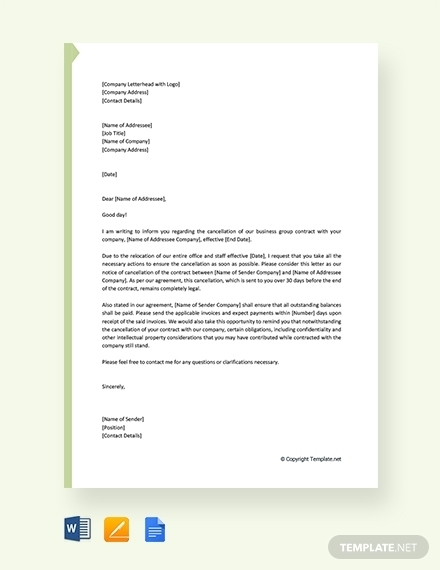 The name of the sender is usually printed, the address and contact information are written below the name. It is important to make sure that the address you include is still the one you are using, same goes for the contact information; otherwise, it will be useless. 2. Indicate accurate date: Below the return address is where the date is written. 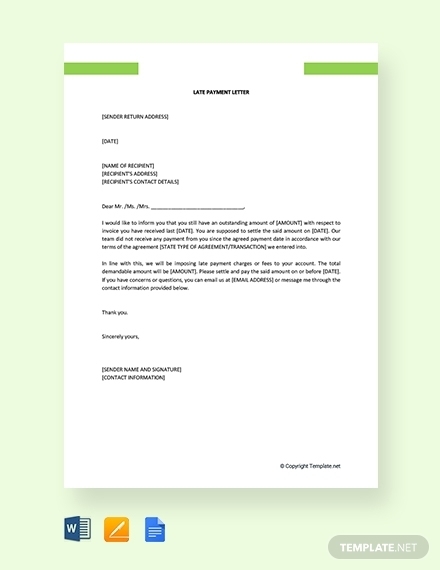 Normally, the date goes where the return address goes regardless of the format; thus, it can be either on the left or right side of the paper. The date can be written in British English style where the date is written first followed by the month and year, a comma is also not used (07 January 2019); it can also be written in American English style for the month day, year format (January 07, 2019). 3. Write inside address: After the date comes the inside address. There are formats where the return address, date, and inside address are all aligned left or right, and there is also a format where the inside address is on its own, usually on the left side. 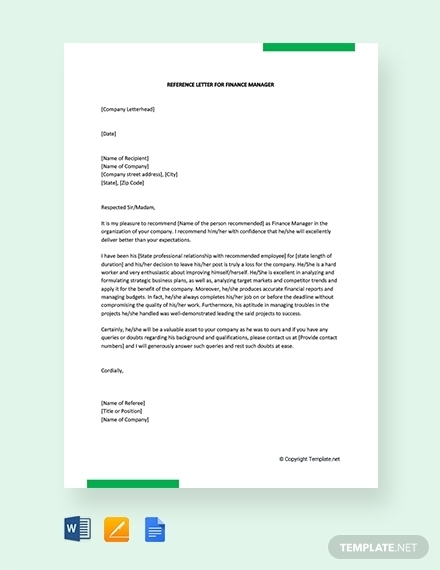 Regardless of positioning, it should always have the actual name of the recipient, his/her position or designation, complete address, and contact information. 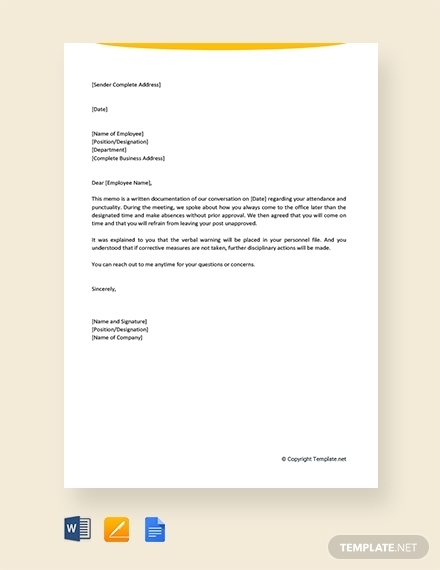 In some letters, the name of the recipient is printed in bold letters to ensure accurate delivery. 4. 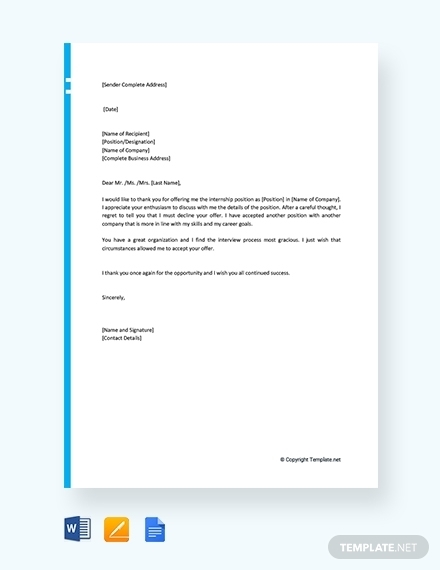 Ensure salutation is formal: It is important to make sure that the salutation of the letter is formal and professional. 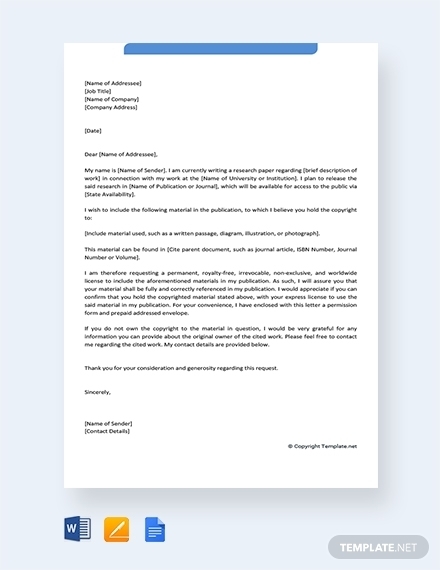 Thus, it is advised that you do your research before you write the actual letter so that you can gather the name of the recipient, how it should be spelled along with his/her title. For formal letters, it is common to use a colon (:) instead of a comma (,) after the name of the recipient. For example: Dear Mr. Doe; this allows your salutation to be more professional but at the same time courteous. 5. 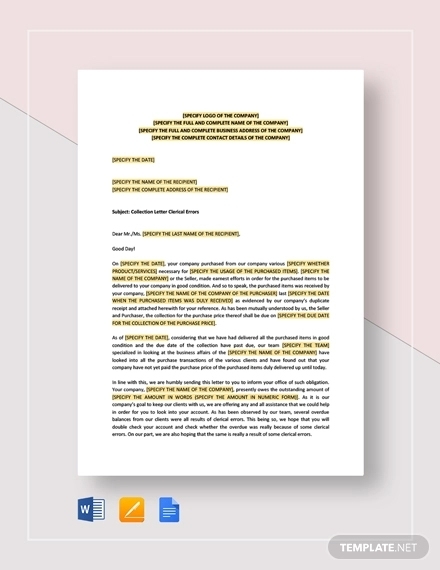 Include all necessary details for the body: As you write the content of your letter, it is important to make sure that you are direct and straightforward. 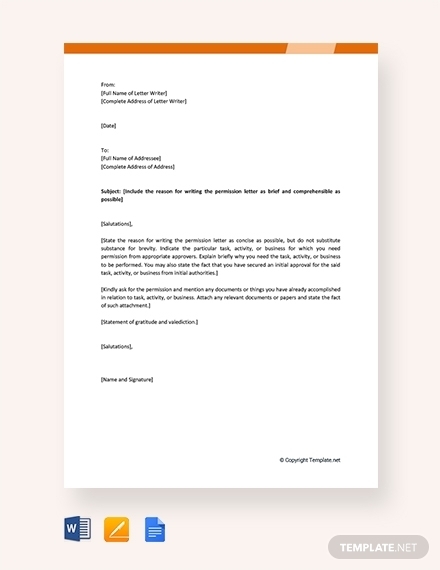 The introduction should immediately express and explain why the letter was written in the first place; aside from that, it should be able to capture the recipient’s interest just like in a cover letter. The following paragraphs should provide more details to the subject and should support whatever stance that has been made on the introduction. Although you are providing details, it should still be direct and concise. When all points have been made, it is important to provide a brief recap on the conclusion. In addition, you should also provide a call to action to stimulate a desire to act upon what has been discussed in the letter. 6. 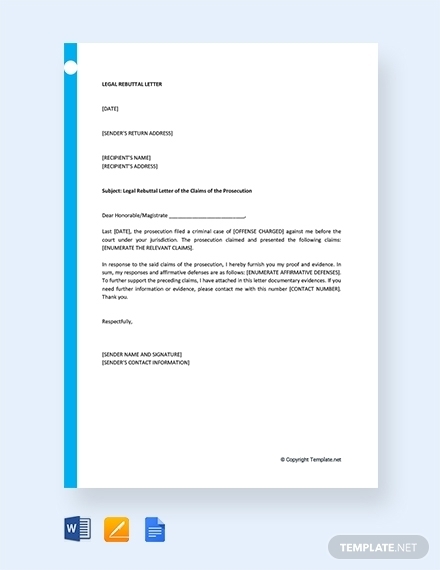 Formally close the letter: After writing the body of the letter, you can proceed to writing a formal closing. 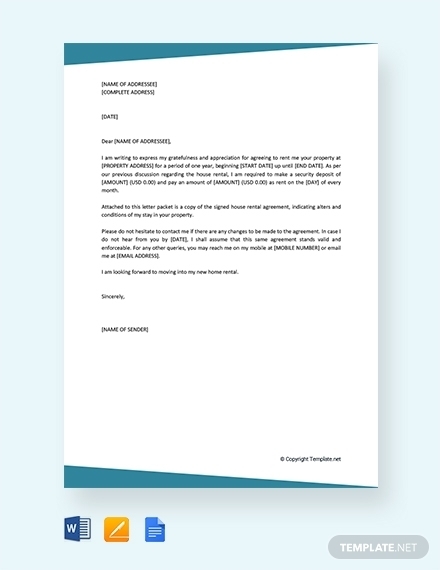 A complimentary close ensures that you end the letter just like how you started it: formal and professional. It is basically a courteous end to the letter, an expression of your respect to the recipient. It can be written either on the right or left side of the paper depending in the format you choose to follow, and is followed by a comma (,). For example: Respectfully, . It is accepted to use one word closings. 7. Indicate signature line: Under the complimentary close should be the signature line. As the name suggests, it is where the writer affixes his/her signature. There should be enough spaces provided so that a signature can be clear affixed. Remember to print out your full name in bold letters, and to include your position/designation under your name. Always start with an outline and a draft. Do your research before writing the letter to ensure you write the correct names and provide accurate details. Follow one specific format to make the flow of the elements smooth and flawless. Write in a direct and straightforward manner. 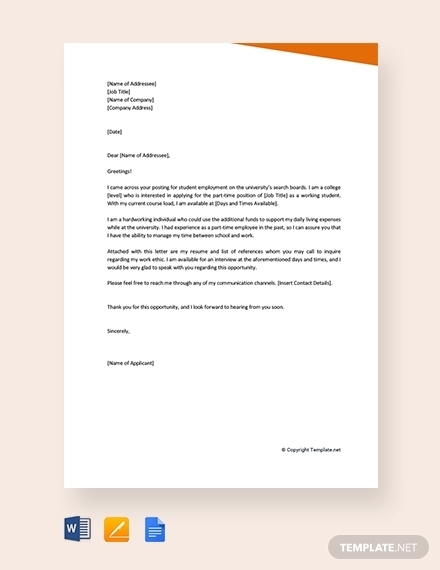 Unless writing an informal letter, always use a professional tone. Use simple and formal words; make sure you convey a clear message. Make sure there is uniformity in margin, indentations, alignment, spacing, and so on. Proofread and edit before printing and distribution to correct any error. Full Block Style: The return address, date, inside address, salutation, complimentary close, and signature line are all flushed to the left side of the paper. The actual texts or the body of the letter are also aligned to the left. Semi-Block Style: The return address, date, inside address, and salutation are flushed to the left. However, the paragraphs are slightly indented to the right. The complimentary close, signature line, enclosures, etc. are still aligned to the left. Modified Block Style: The return address and date are indented to the right, but the inside address is flushed left. The salutation and body of the letter remains aligned on the left side of the paper, while the complimentary close is aligned with the return address, but the signature line is slightly indented to the right. You may also see offer letters. Modified Semi-Block Style: The return address and date are flushed to the right side of the paper. While the inside address is flushed to the left. The salutation and the body of the letter are all aligned to the left. And the complimentary close and signature line are all aligned to the return address. What are the types of letters? A letter is divided into two major types: formal or informal. 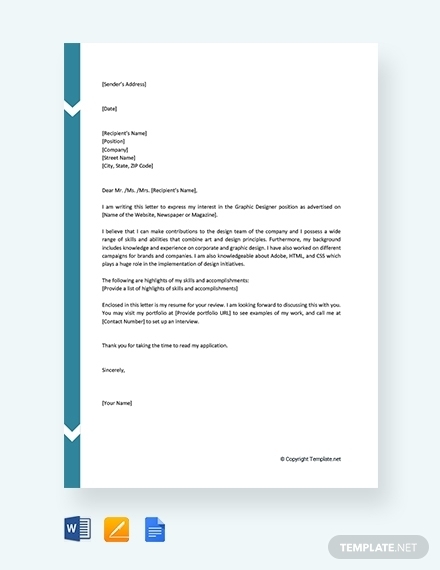 Formal letters are used to communicate in an official and professional manner; it has quite a few subtypes such as cover letter, application letter, circular letter, inquiry letter, order letter, complaint letter, claim letter, adjustment letter, collection letter, sales letter, employment letter, reference/recommendation letter, etc. Meanwhile, an informal letter has no subtypes and is used for friendly and unofficial correspondence. As mentioned earlier, the effectiveness of a letter highly depends on how it is written. 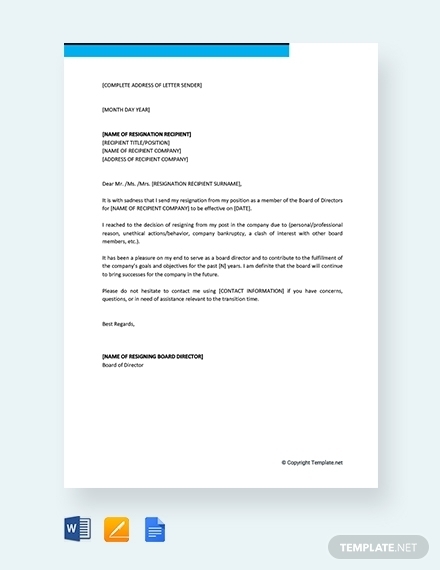 Therefore, a letter can be effective when it is made and written correctly. It is important to ensure that the necessary elements are included and that there is coherence with how the subject is presented. That way, the recipient can easily understand and get a grasp on what is being discussed.